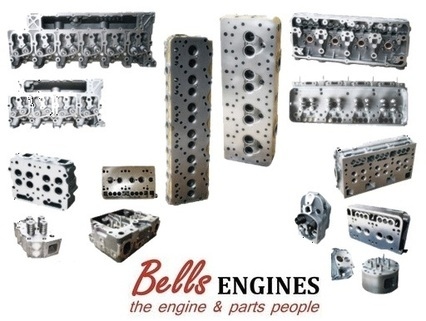 Bells Engines stock a huge range of second hand, brand new and re-manufactured Cylinder Heads in Perth, WA for all makes and models of petrol and diesel engines. We are the No.1 supplier of new and reconditioned Cylinder Heads throughout Western Australia. Our Cylinder Head stocks include Cummins, Detroit, Caterpillar, John Deere, Case IH, Navistar, and much more. We also remanufacture Toyota Cylinder Heads, Nissan Cylinder Heads, Ford Cylinder Heads, Holden Cylinder Heads, Mitsubishi Cylinder Heads, Mazda Cylinder Heads, Hyundai Cylinder Heads and Subaru Cylinder Heads. We have a large quantity of reconditioned cylinder heads available for sale throughout Perth including CAT C15 and Cummins 6BT.